Oops... Product was not found! 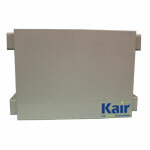 Kair IECO4 Apartment Heat Recovery Ventilator - Wireless Ctl has probably been removed or is no longer available.